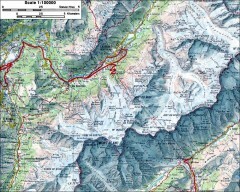 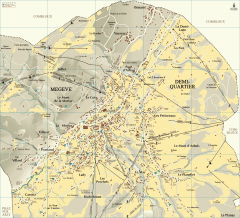 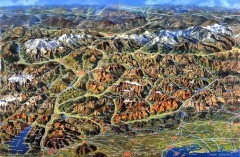 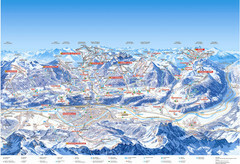 Detailed map of Megève village, France shows roads, building outlines, and in-town ski lifts. 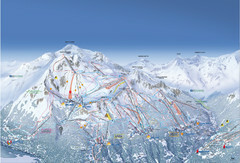 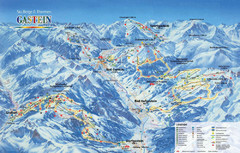 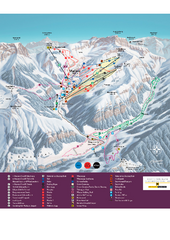 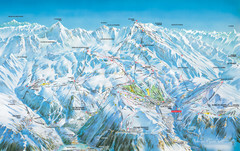 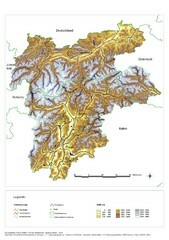 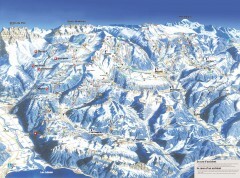 Official ski trail map of Les Arcs ski area from the 2007-2008 season. 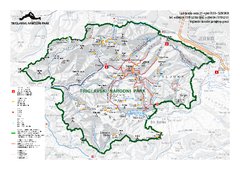 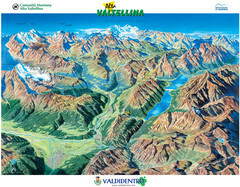 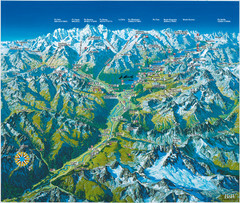 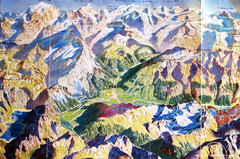 Summer tourist map of town of Bettmeralp, Switzerland. 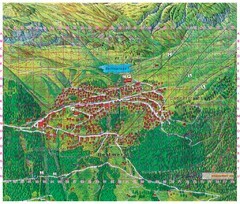 With reference grid. 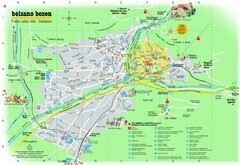 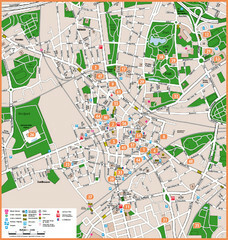 Tourist map of St. Moritz, Switzerland. 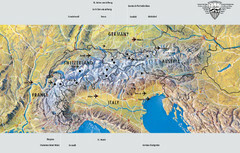 Shows summer and winter points of interest.